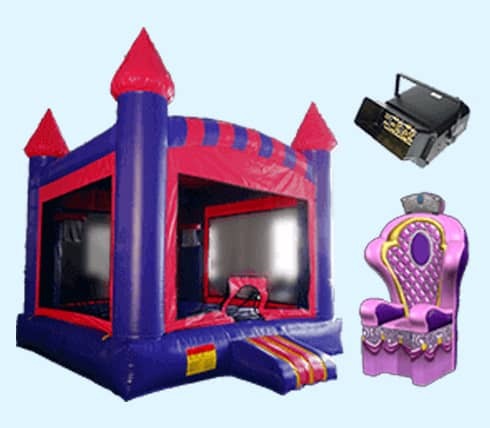 Our Xtreme Jumpers & Slides, Inc. – Wesley Chapel office carries a wide selection of bounce house rentals, waterslide rentals, tents, tables, and chairs rentals. 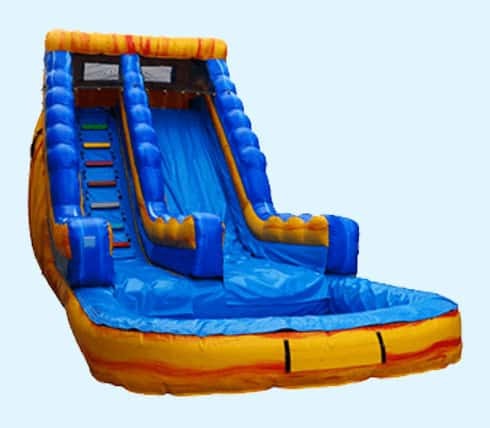 Xtreme Jumpers and Slides, Inc. provides Wesley Chapel, FL consumers with party entertainment inflatable products and services. Our Party Planner professionals are laser-focused on your Party Equipment Rental Service and Children’s Party Service needs. 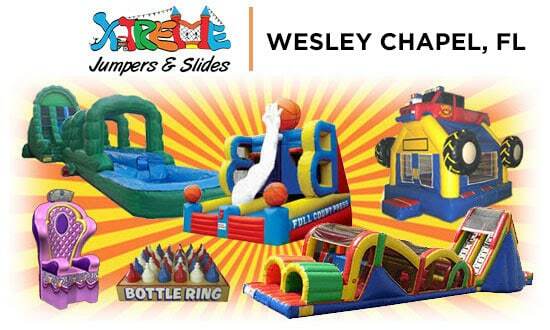 Xtreme Jumpers and Slides has become Wesley Chapel’s most reliable company for Bounce House Rentals, Water Slide Rentals, and Photo Booth rentals. 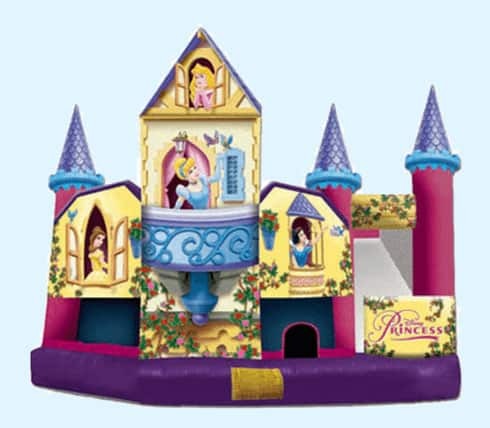 See why we inflate the fun into your party with our large selection of inflatable games rentals. Wesley Chapel – Wesley Chapel South – Land O’ Lakes – Lutz – Pebble Creek Citrus Park – Jasmine Estates – Egypt Lake-Leto – Mango – Temple Terrace – Lake Magdalene – Bayonet Point – Spring Hill – Winston – and more! AMEX, Discover, Visa and MasterCard. Personal, Business & Teller Checks. Cash.